would like to get on our waiting list . 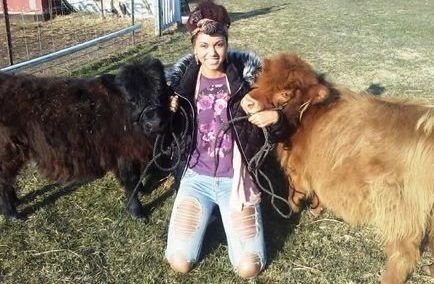 - Mini cows are small and easier to handle than standard sized cows. - Mini cows eat less, 1/2 to 1/3 less. - Mini cows are affectionate, some enjoy being brushed and petted. - Mini cows can be transported in a small 2 horse trailer. - Mini cows are great for volunteer work. - Mini cows are wonderful for small acreage owners. 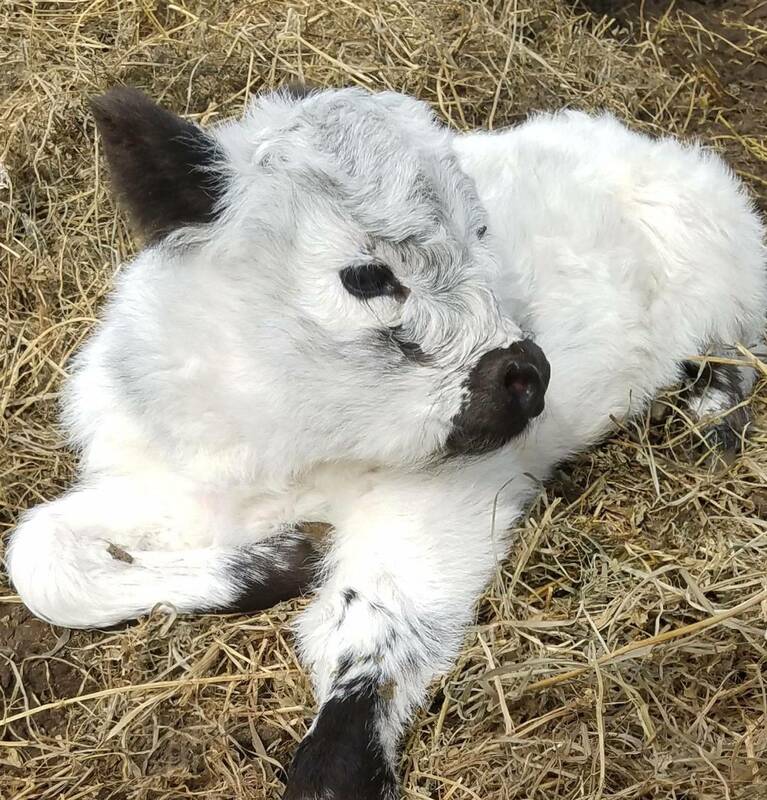 - Mini cows can pay for themselves when you have calves for sale. The calves in the picture are still young at 8 months old, they should mature to approx. 38" tall by 3 years old. © 2019 Our Little Acres@2006. All Rights Reserved.